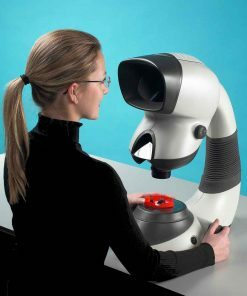 Vision Engineering Ltd was founded in 1958 and is a leading manufacturer of non-contact measuring systems and ergonomic stereo microscopes. 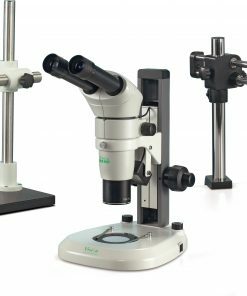 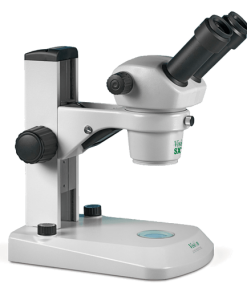 Since their inception, they have also been recognized as one of the world’s most dynamic and innovative microscope manufacturers. 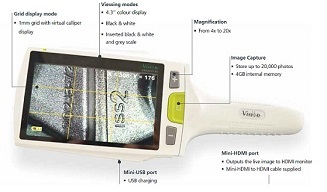 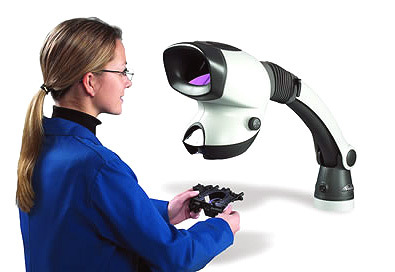 Their products can be used for a great array of measurement, inspection, and magnification applications, as well as across many industries, including life science, materials, and industrial markets. 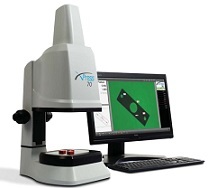 Established in 1971, Willrich Precision Instrument has been serving the inspection, metrology, and gaging industry as a trusted retailer of Vision Engineering products for nearly five decades. 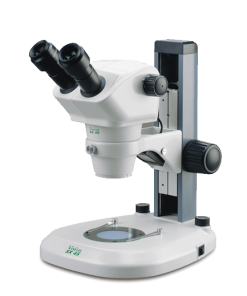 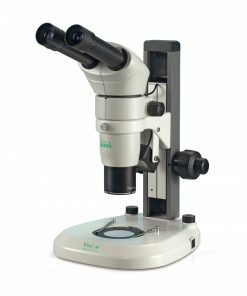 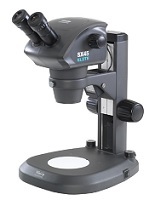 You can rest assured that the Vision Engineering microscopes found here are priced competitively to provide greater savings. 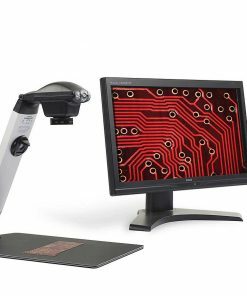 Our sales and customer service team are trained to provide quality assistance at every step of your purchase process so you have nothing to worry about. 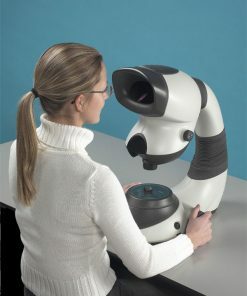 What’s more, we are able to find you the perfect match based on your requirements within a short turnaround time. 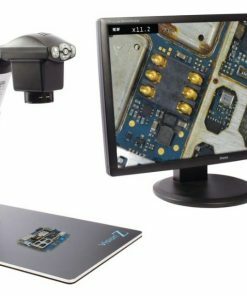 Start browsing through our inventory today and source for stellar Vision Engineering products now!